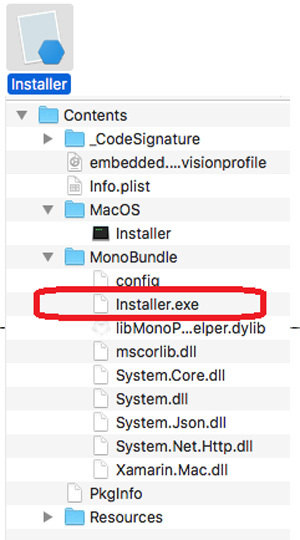 Malware pushers are experimenting with a novel way to infect Mac users that runs executable files that normally execute only on Windows computers. Researchers from antivirus provider Trend Micro made that discovery after analyzing an app available on a Torrent site that promised to install Little Snitch, a firewall application for macOS. Stashed inside the DMG file was an EXE file that delivered a hidden payload. 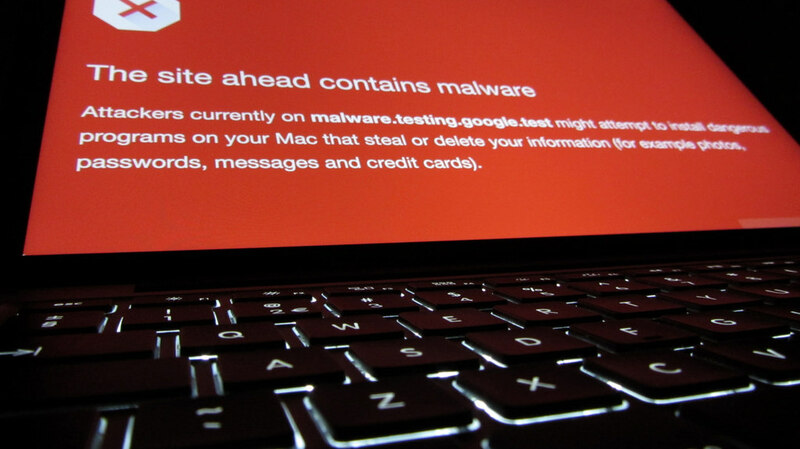 The researchers suspect the routine is designed to bypass Gatekeeper, a security feature built into macOS that requires apps to be code-signed before they can be installed. EXE files don’t undergo this verification, because Gatekeeper only inspects native macOS files.